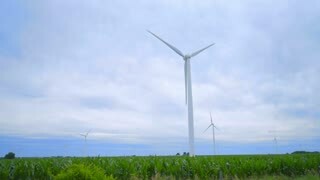 Search Results for "power generation"
Wind turbines farm using renewable energy to generate electrical power. Renewable energy is environmental way of power generation. Pan shot. 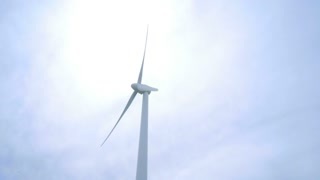 Wind turbine using renewable energy to generate electrical power. 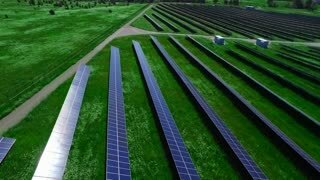 Renewable energy is most sustainable way of power generation. Close up shot. 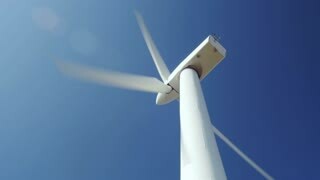 Wind turbines farm using renewable energy to generate electrical power. Renewable energy is most sustainable way of power generation. 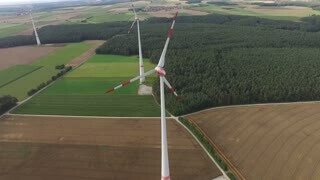 Wind turbines over stormy cloudy sky using renewable energy to generate electrical power. 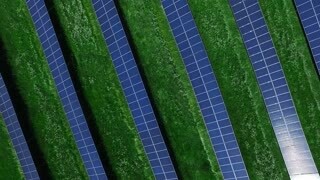 Renewable energy is most environmental way of power generation. Wind turbine over stormy cloudy sky using renewable energy to generate electrical power. Renewable energy is most sustainable way of power generation. Hoover Dam Hydroelectric Power Generation, Reveal Shot. 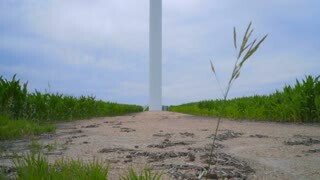 Large power generation windmills on a ridge tower above tall green trees. Sunset light on the scene. 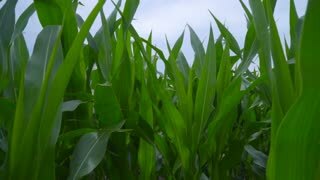 Green energy and conservation concept. Aerial view. Tracking shot, slow motion. Aerial view of thermal power station. Combined modern power plant for urban district heating and power generation. Industrial zone from above. Steam clouds whipping by as the sunrises behind the local power generation station creating an interesting silhouette. High-voltage power lines at sunrise. 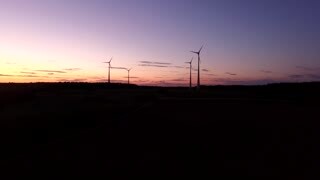 Fuel and power generation Timelapse.